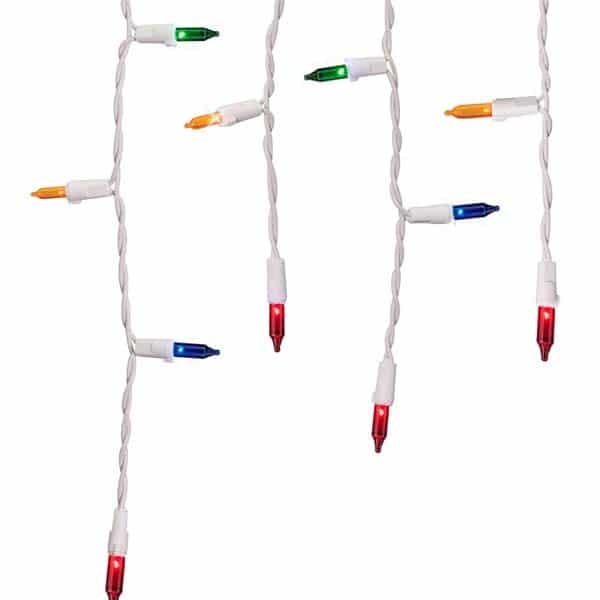 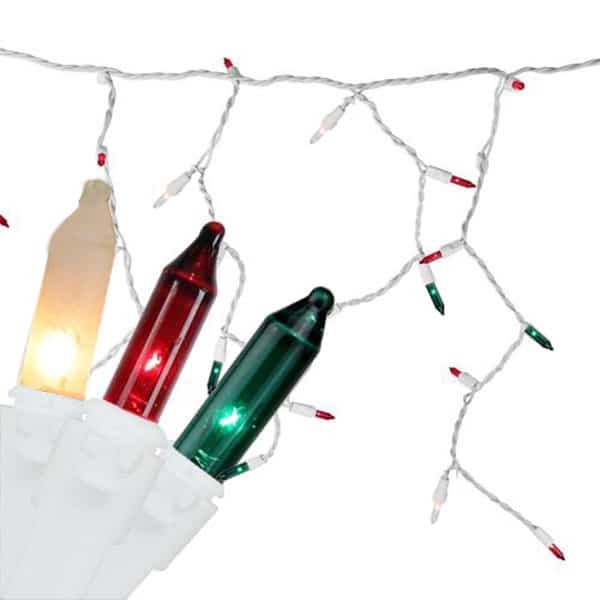 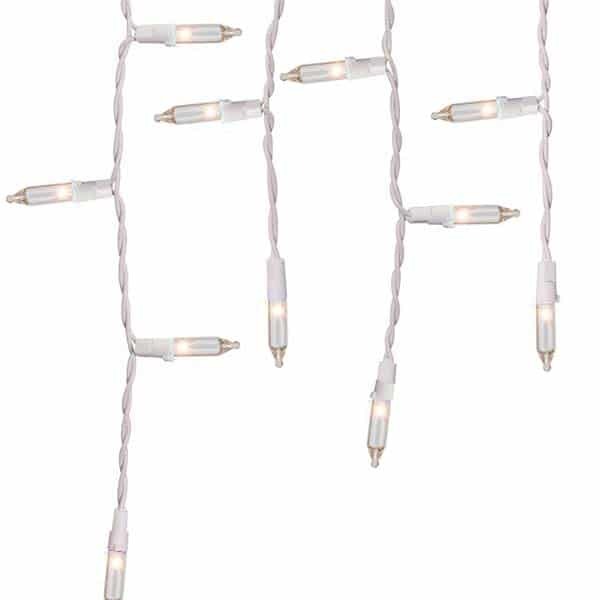 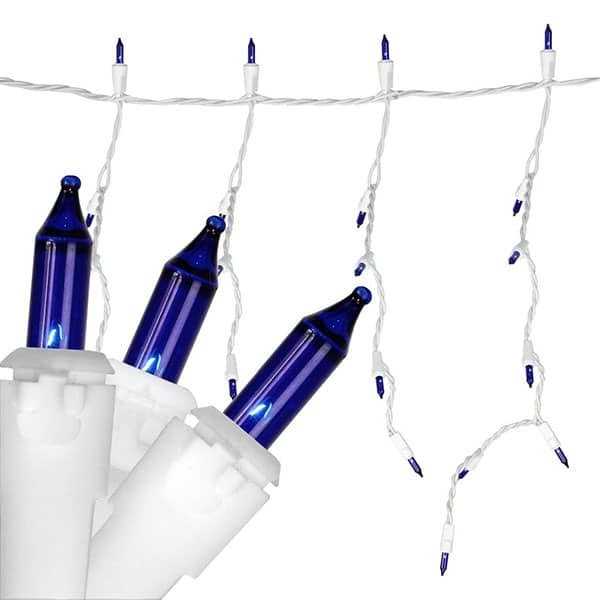 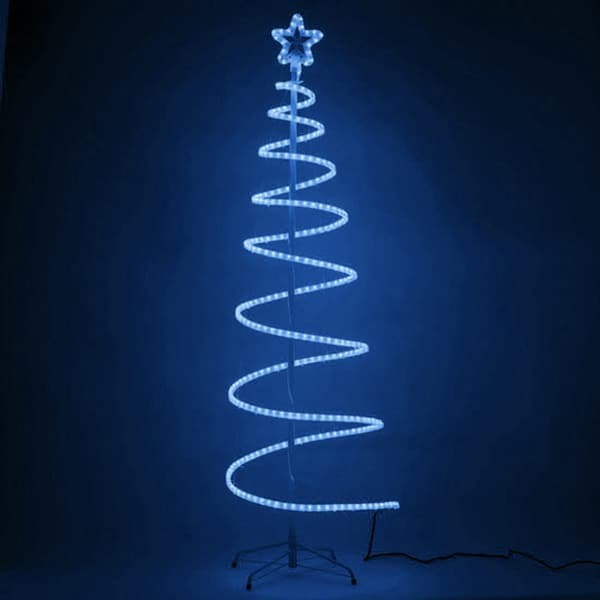 These super bright brilliant and steady Heavy Duty Mini Icicle Lights String Sets come in Blue, Frost and Red & Green bulb colors which are available on a 20 Gauge White Wire. 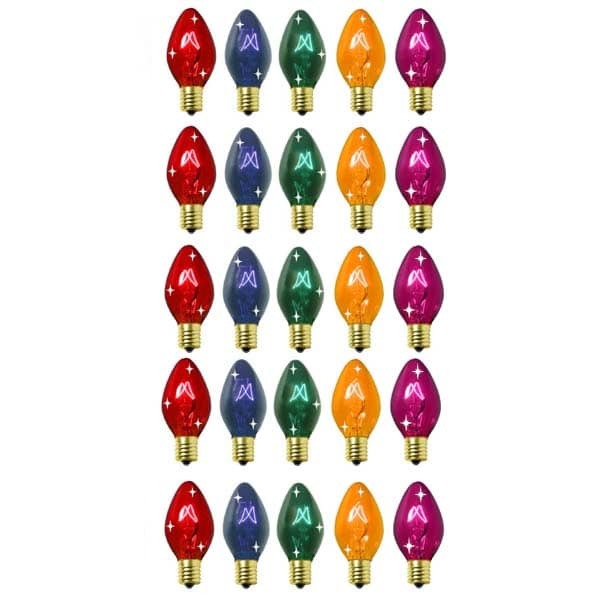 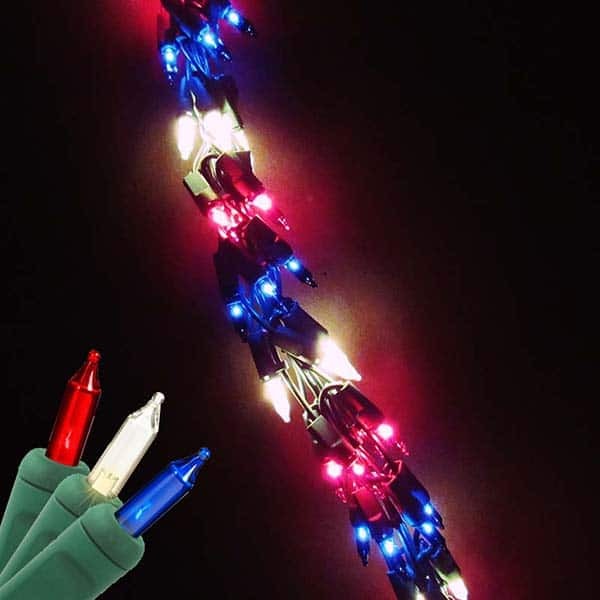 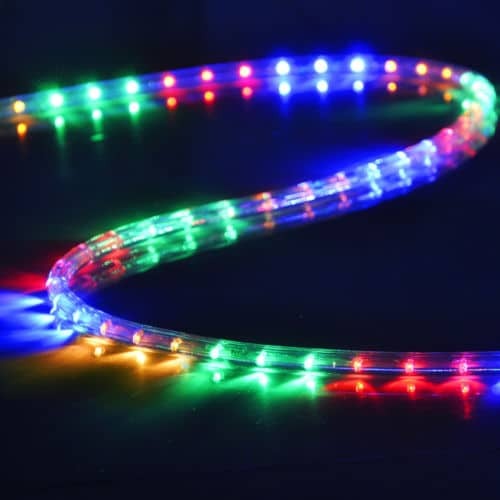 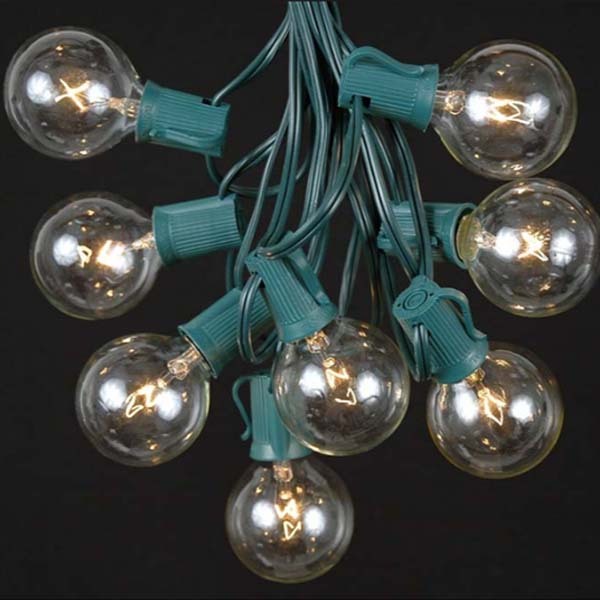 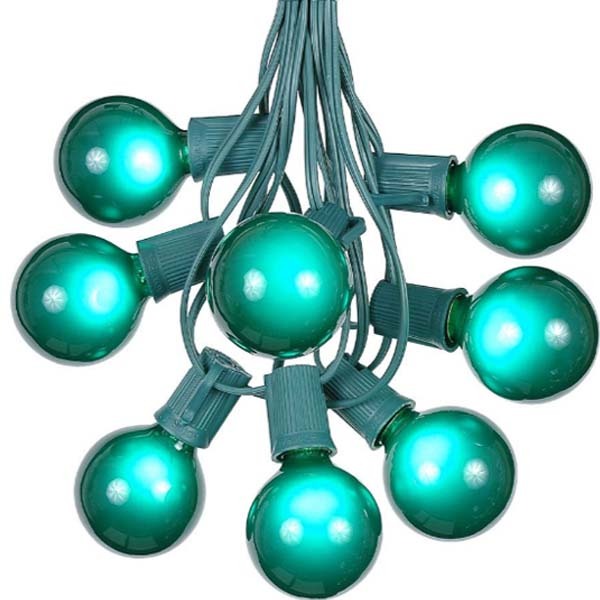 These super bright brilliant and steady Heavy Duty Mini Icicle Lights String Sets come in Blue, Frost and Red & Green bulb colors which are available on a 20 Gauge White Wire with a polarized plug. 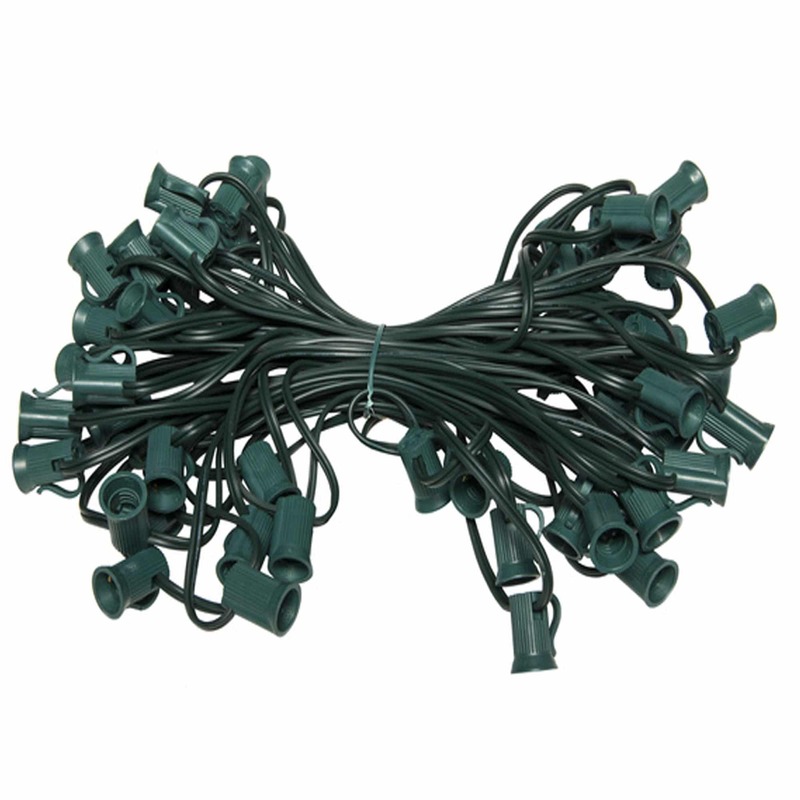 End connectors allow you to connect up to 6 sets. 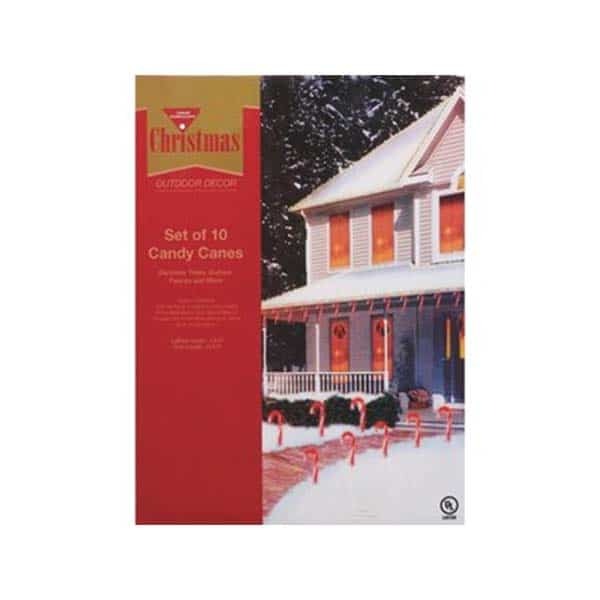 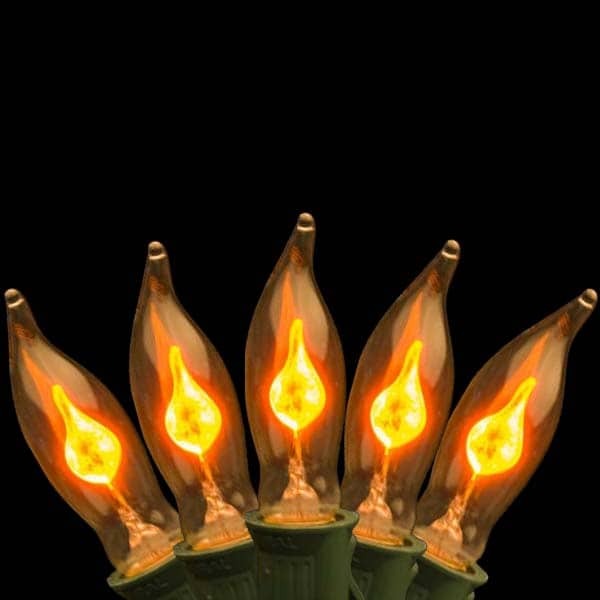 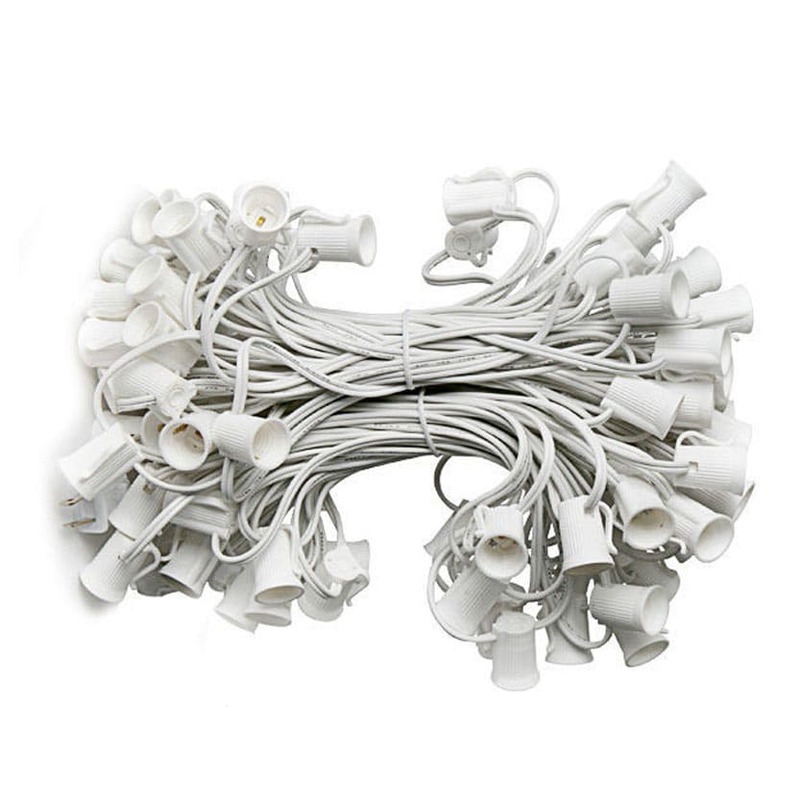 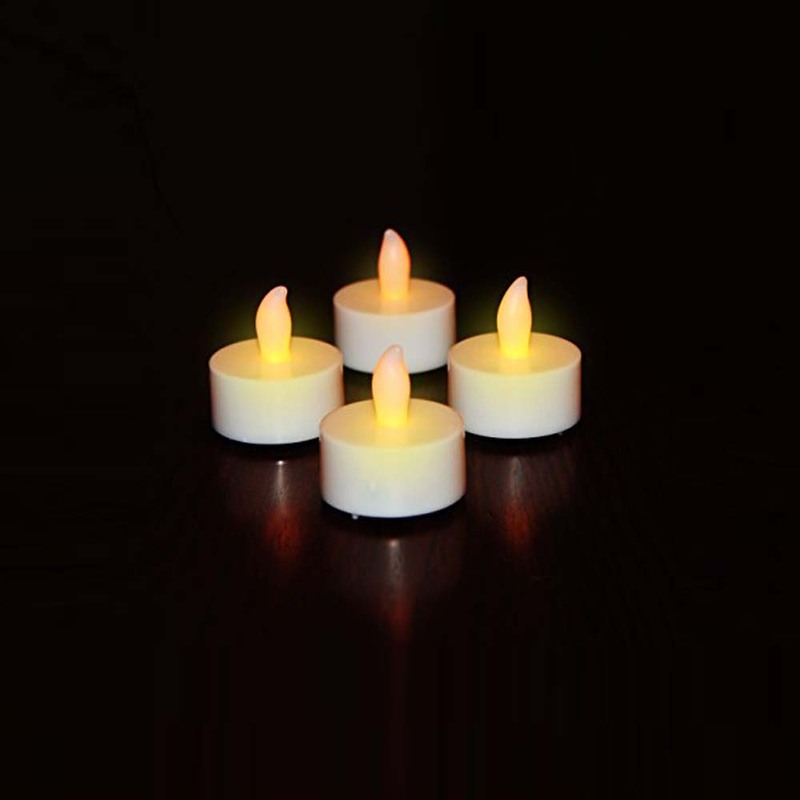 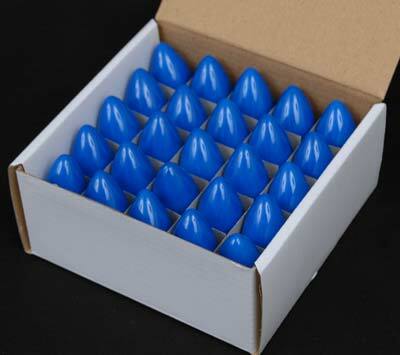 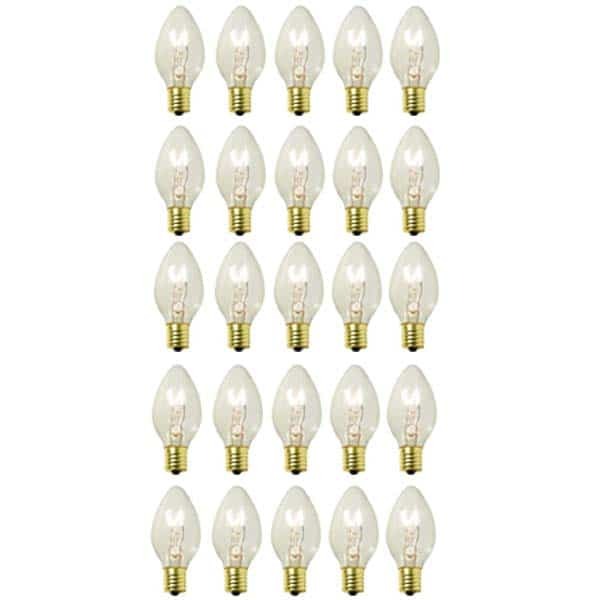 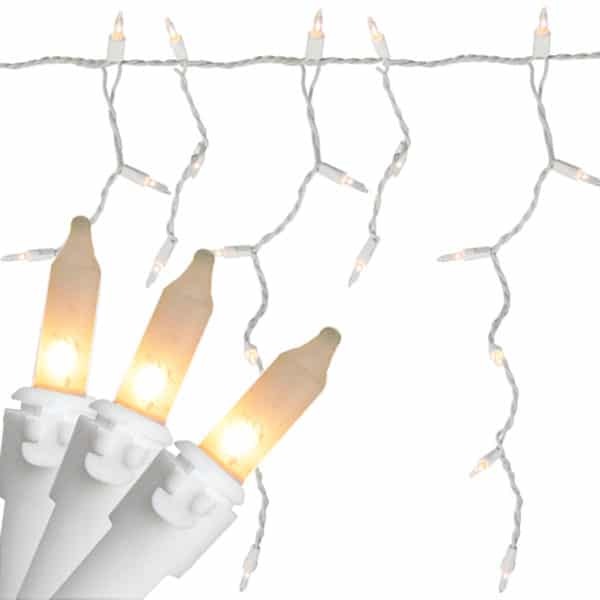 Suitable for use both indoors or outside, these incandescent lights are spaced 3″ between sockets and are available in sets of 70 (6.5 ft). 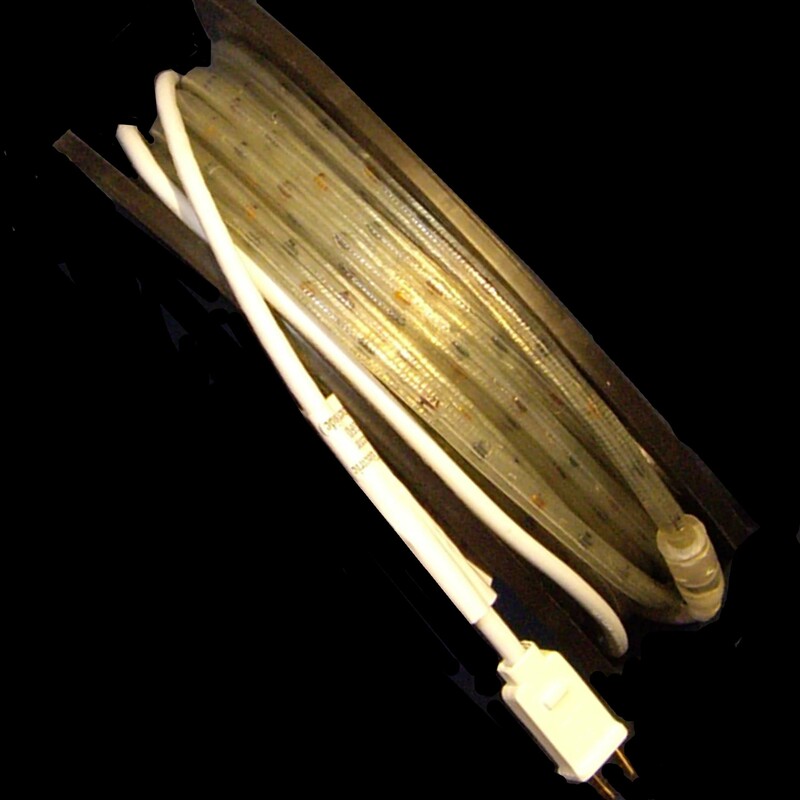 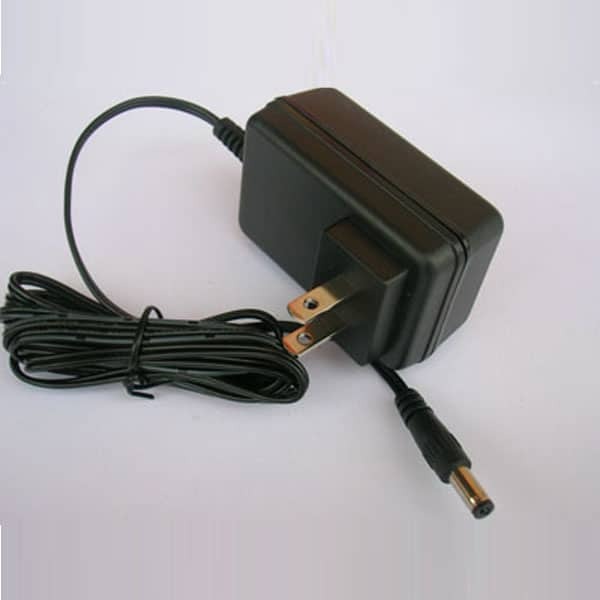 Includes a replacement fuse and bulbs.